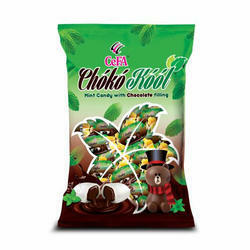 We are the manufacturer of Melody Choclate. Rich chocolate coated crispy wafer balls. Good House Keeping Company Pvt.ltd. Assorted Chocolates of SWISSWRAP are inside one of our all-time favorite chocolates specialy made for gift boxes. You'll find heavenly dark and milk, white, whole almond, nutty feast, raisins chocolates or also filling chocolates filled with rich nut paste, coconut, caramel, orange, mocca etc. and much more. 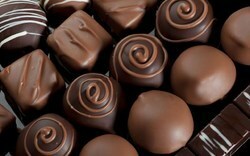 We are offering Homemade chocolates.